Jimmy’s first foray into improv were with The Second City and iO Chicago. He also was one of the original members of The Annoyance Theater. Years later, he would return to teach at all three theaters, excited to share his experiences and guide a new generation of performers through the art of improvisation. Jimmy’s improv took him into interviewing on public radio in Chicago, where he was the host of Studio 312 and talked to everyone from Conan O’Brian to Cindy Crawford. 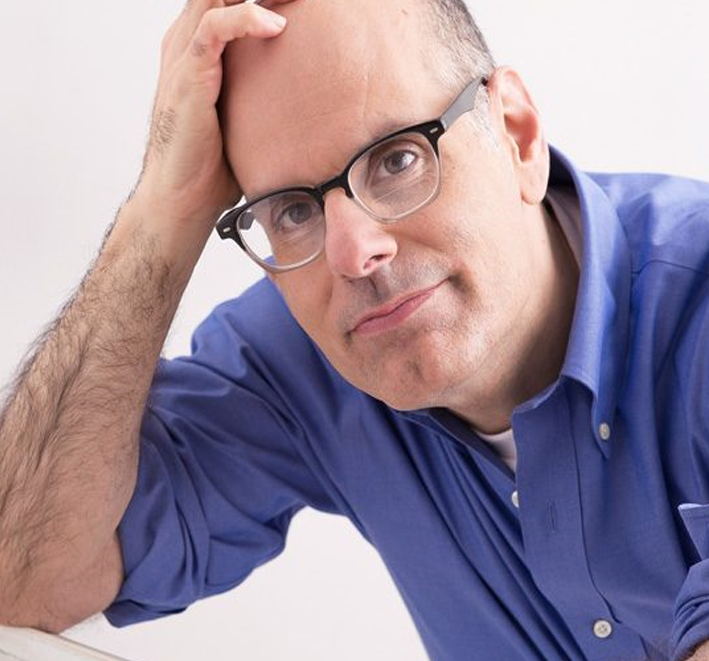 He co-wrote Improvising Better: A Guide for the Working Improviser with Liz Allen and is the author of Improv Therapy. He is also the host of the podcast Improv Nerd on Starburn Audio. Jimmy teaches his award-winning Art of Slow Comedy classes and workshops in Chicago and across the country.